Apple commands a staggering 72 percent of the market for standalone music players, NPD research analyst Benjamin Arnold recently told AppleInsider, though the overall size of that market continues to contract amidst cannibalization from smartphones— the last twelve months alone have seen it shrink by 33 percent. The mid-range iPhone 5c boasts a tougher polycarbonate shell, and the new M7 motion coprocessor in the flagship iPhone 5s adds the ability to accurately capture an enormous amount of data when working out —both attractive updates for fitness buffs looking to trim the number of devices they are forced to care for. That said, the iPod lineup does retain some advantages over its communications-based siblings. 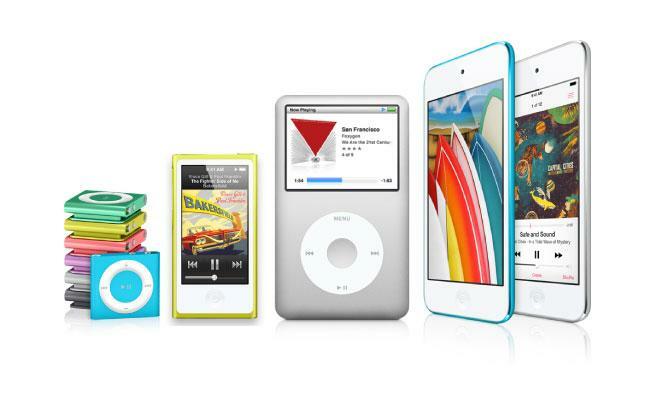 iPods are much smaller and lighter than iPhones— the iPod nano weighs less than one third as much as the iPhone 5s and is half its physical size. An iPod-related accident also presents a significantly less daunting financial blow, with the iPod shuffle coming in at just $49, versus $549 for an unsubsidized iPhone 5c. 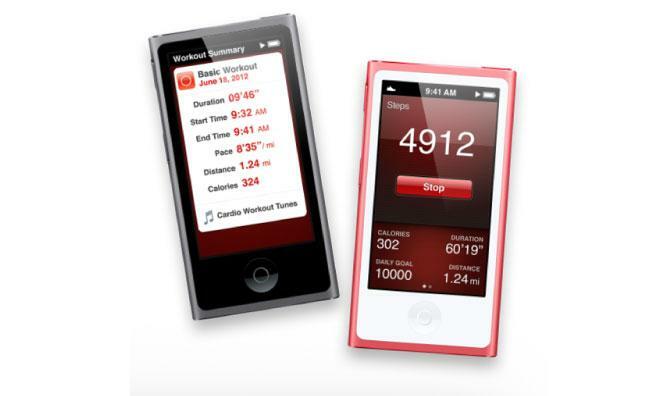 The fitness market, then, may represent the floor for Apple's more diminutive music players. Arnold says a recent growth spurt in fitness-oriented headphones— even traditionally high-end audio firm Bose now makes a "sport" set— is a sign that the market is alive and well, and it may be large enough to feed both the iPod and iPhone machines. The iPod classic's 160 gigabyte capacity is nearly 3 times that of the iPhone's largest 64 gigabyte configuration. Even if Apple doubled the iPhone's memory to 128 gigabytes, which some believe could happen in the handset's next iteration, music would still compete for space with apps, photos, videos, and other documents.